MouthPot turns your phone into a virtual mouth which tracks your speech and moves accordingly to your voice. Place it in front of your mouth and speak, sing or scream into it. Surprise family and friends and have lots of fun! 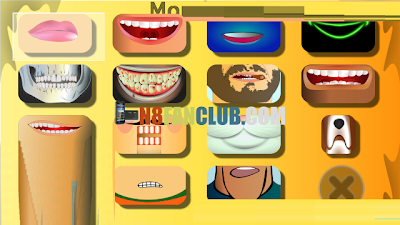 15 different kinds of mouths are provided, ranging from beautiful, lovely, funny to scary.